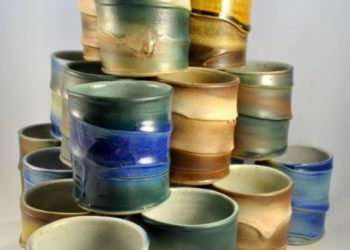 Welcoming new artists Mark Norseth, Roger Whitlock, Colleen Sanchez and Lauren Rees Salm! 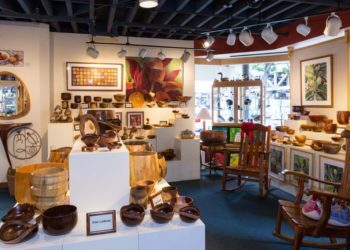 It’s the Honolulu Woodturners show at Nohea Gallery, our favorite time of year! The New York Times 36 Hours Honolulu interview is live! The New York Times 36 Hours Honolulu interview is live! How about that? http://www.nytimes.com/video/travel/100000003615331/36-hours-in-honolulu.html?playlistId=1194811622182 Mahalo nui loa Erik, Chase, Oresti, and Fritzi. That is so much fun!